Styled shoots are a great way to build your portfolio, attract a certain clientele and make brides fall in love with you. I shared more about that here! 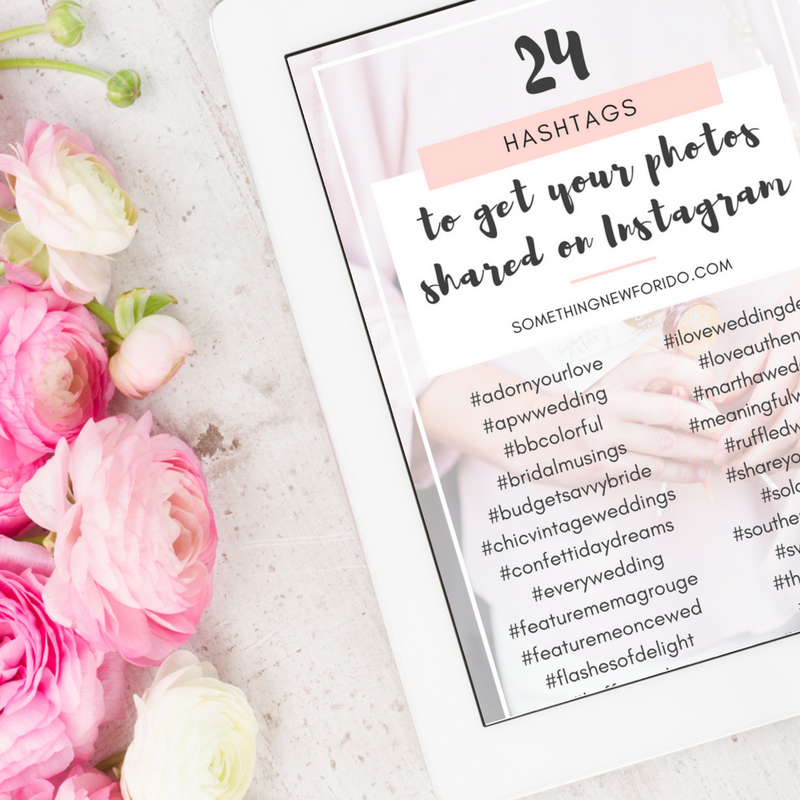 If you’re a savvy industry professional interested in wedding public relations, you’ve likely seen some collaborative shoots gracing your Instagram feed, Tuesdays Together groups and the blog pages of your favorite wedding blogs. 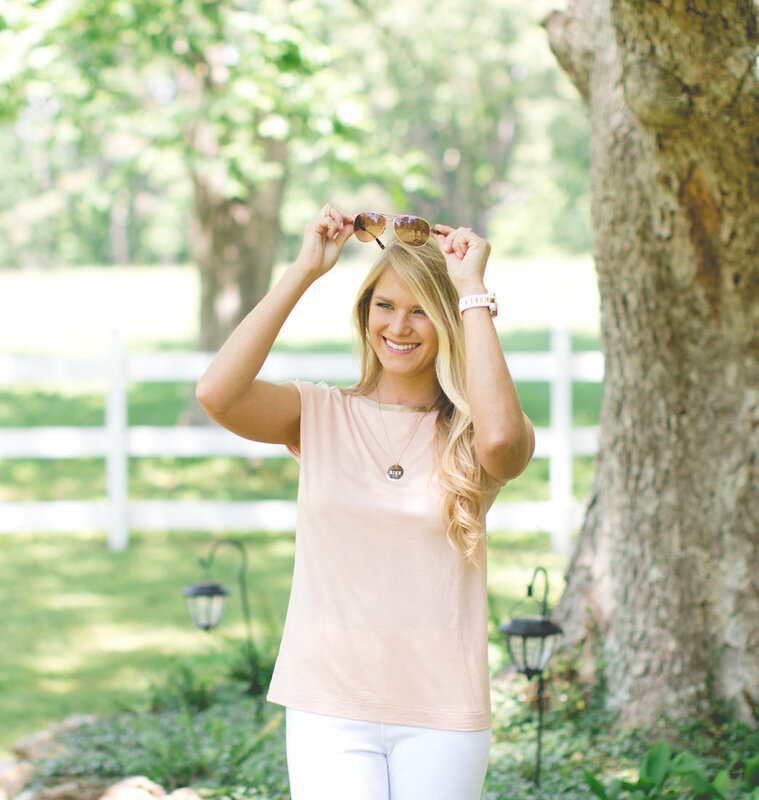 I recently teamed up with my girl boss friends behind Chancey Charm Atlanta to plan a collaborative styled shoot with five photographers and an amazing vendor team. So far, it has run on WeddingLovely, The Southeastern Bride and the remaining three are secrets for now until they run in December and early 2017! Keep an eye out on Chancey Charm’s wedding PR press page for all the placements. I’m sharing tips on planning a collaborative styled shoot + getting it published! Have a timeline and stick to it. Brie Owens, Chancey Charm Atlanta Associate Planner, and Sarah Chancey were masters at this! It’s important to ensure each photographer gets their fair share of time shooting the models, details, etc. And not just shared time – their own time. When shooting details, the styling is often part of what makes each photographer’s take unique. For example, one photographer might hang the wedding dress in the bridal suite and another might want to take it outside. Styling the invitation suite, accessories, rings… everyone is going to have their own perspective to capture. And shooting the models individually is important too as they’ll want to direct them differently to get that certain shot they’re looking for. Create “stations” for the photographers. This will help ensure your timeline goes as planned. Creating stations for the purpose of having the photographers rotate through shooting various aspects of the shoot helps them from being on top of each other all trying to get their shot. Some examples would be a styled tablescape station, a cake table station, details station, a couple session, etc. so you take advantage of the time you have in an efficient way. Be honest with the outlet you’re pursing. While each set of photos will be unique in their own way, it could be an infringement on the exclusivity policy of the outlet you’re pursing. Be honest that the submission is part of a collaborative shoot. The last thing you want is to burn a bridge and miss out on future wedding PR opportunities because you were dishonest. Plan a co-launch across multiple blogs. Going a step further on the above tip, ask if the outlet would be interested in a co-launch of the various image sets across multiple blogs. Most likely, they’ll be up for it as long as the shoot fits their aesthetic and the timing works with what they currently have in their line up. Patience is key! We had the first set of pictures run in September, then the second in November, the third will be in December and the fourth and fifth in early 2017. It takes time to get fit into a popular blog’s lineup, but patience is key. Don’t spoil it by releasing all the photos to social media and your website before the placement runs! You don’t want to jeopardize that relationship or breach that exclusivity policy. I talk more about that here! While the photographers all may give the vendors access to the pictures from the shoot, it’s important for everyone to understand and agree that they won’t use a set of photos for marketing or social media purposes until after it runs. Are you planning a collaborative shoot or thinking about doing so? I’d love to chat with you about how we can help! Email me at kristen@somethingnewforido.com.